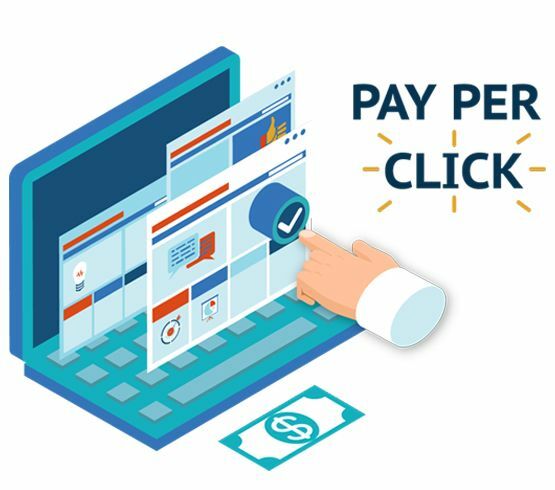 PPC or pay-per-click is a type of sponsored online advertising and marketing tool in which advertisers pay a certain amount of money when a web user click the advertisement link. It is a method of buying visits to your site, rather than trying to bring those visits organically. At Intelligent App Solutions, we are the master of PPC add campaign completely aware of all the nitty-gritty of this complex advertising method. Google AdWords is the single most coveted PPC advertising tool in the web-world. From pure AdWords to Google Shopping, at Intelligent App Solutions, we are fluent in every sphere of Paid Search. With a unique blend of analytics, automation, and data, we are a major-player in planning out most effective paid social and paid search campaigns. Our dexterity in putting right message to a brand’s customers, in the right place, at the right time is simply incomparable. Our expert analysts will guide you about the ideal PPC campaigns that will give you more conversions.